Um, hey guys? So it’s here. The once-every-365-day event that pretty much makes our entire year. Yes. 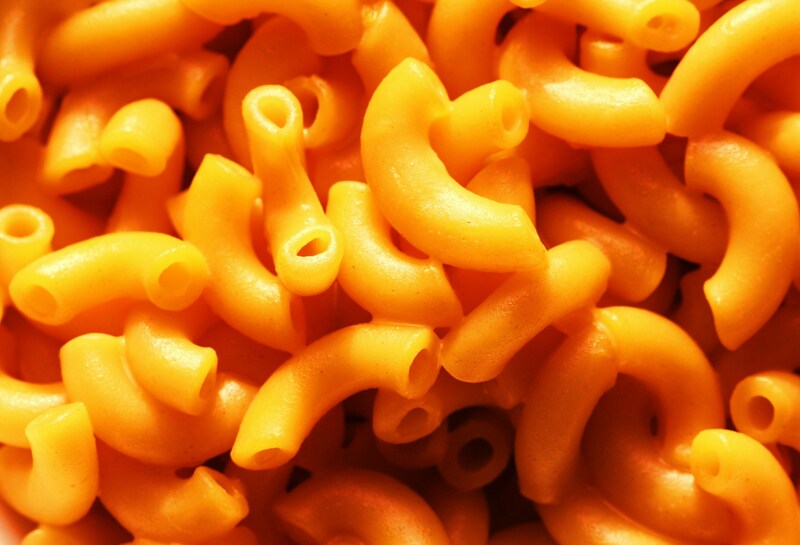 It’s the — dare we say it — Macaroni and Cheese Festival at Fort Lewis College in Durango, Colorado. We can’t tell you how happy this makes us. The 21-and-over event kicks off at 1 p.m. this Saturday, June 13, and runs until 6 p.m. at the college, 1000 Rim Drive in Durango. With the purchase of each $45 ticket comes unlimited 1-ounce mac and cheese samples from an incredible array of Durango and area restauranteurs; 1-ounce beer, wine and liquor tastings; all live entertainment throughout the event; access to play in all games and tournaments during the festival; the opportunity to be a good American and vote for your favorite chef and mac and cheese; and, of course, free parking. Five hours and unlimited mac and cheese? We could do some real damage here, guys. And if you’re gluten-free or lactose-intolerant, we’re sorry. We’ll eat your share. P.S. When you’re done eating all the cheesy carbs you can handle, sleep off your food coma at the Durango Quality Inn. Book your room today!